Now that the investment super cycle is over, what does the investment landscape look like for Australia and in particular the mining industry. Is the climate stable for operators to identify and secure a cornerstone strategic investor or JV partner? Are we seeing an increased appetite for IPOs and placements? What are the key drivers that major investors are seeking? How are the banks competing with private equity? Are we attractive enough for offshore investors? Mr Murray is a qualified Chartered Accountant with more than 16 years’ corporate experience working for publicly listed resources companies. Between 1997 and 2005 he held positions including Chief Financial Officer and Chief Executive Officer with DRDGOLD Ltd. Mr Murray oversaw major acquisitions, restructuring and stock exchange listings that grew DRDGOLD from a small, lease-bound South African miner into a globally listed multi-mine company producing over 1Moz of gold per annum at its peak. During this time he also served on the board of South African gold refinery Rand Refinery Limited and the internet-based commodity investment platform GoldMoney.com. 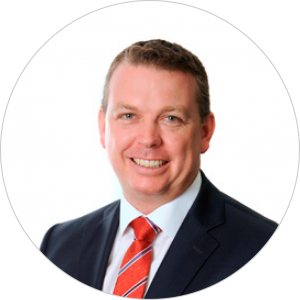 Darren joined PCF in 2015 and brings over 15 years of experience in Investment Banking and Corporate Advisory. 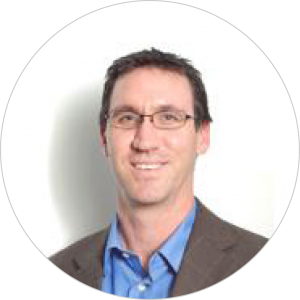 Before joining PCF, Darren was Executive Director and Co-Head of Gresham’s Western Australia office. Darren has advised clients on public company takeovers and schemes, private M&A transactions and corporate strategy across a broad range of sectors, including resources and resources services, industrials, property, financial services, and aged care. 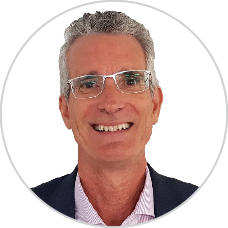 Prior to joining Gresham, Darren worked within the Global Metals and Mining team at Rothschild in Sydney, completing various corporate advisory assignments both in Australia and internationally and Ernst & Young where he qualified as a Chartered Accountant. Ian has a Bachelor of Arts (Economics) degree from Murdoch University (WA) and is an Associate of the Securities Institute of Australia. 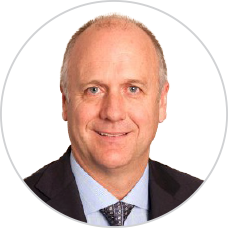 Ian has been in the financial services industry since 1981 and later became a director of Gilpear Investment Group. In January 1991 Ian joined Hartleys as a private client adviser and since that time became a senior member of the Hartleys team, a member of Executive Council and Underwriting Committee and Head of the Private Client Advisory Board for 2 years. Ian was appointed a director of Hartleys in May 2003. 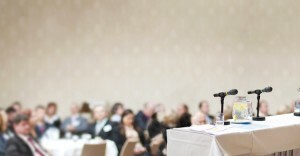 Ian was appointed Chairman in February 2015. A/Prof. Bryan Maybee is Deputy Director of the MSc Mineral and Energy Economics program in the Department of Mineral and Energy Economics and a Research Associate Professor with the Centre for Exploration Targeting (CET). Bryan Maybee’s research interests are in the areas of project evaluation and risk management through the application of theories and tools from the finance industry to foster improved decision-making practices. Bryan’s research has seen him work with many major mining companies globally including BHP Billiton, Rio Tinto, Vale, Xstrata, Barrick Gold Corporation, Newmont, and Oxiana in Australia, Canada and the United States, developing tools and methodologies to improve the underground mine planning and strategic decision-making processes.